Our modern door series will help seamlessly tie your room together as you create your own clean-cut dream door. 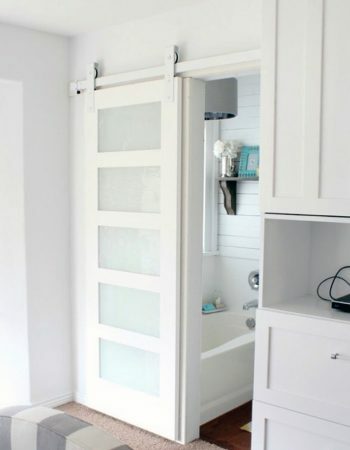 Or maybe you’ll choose to replicate the other doors in your house. Or even add glass to let some sun shine through! With our Modern inspired door series, you’re in complete control. From material and style to colour and finish, YOU call the shots as we build the final piece of the puzzle that ties your room together in perfect harmony.